Formed in 1877, the jewel in the Highland golfing crown is definitely Royal Dornoch Golf Club. 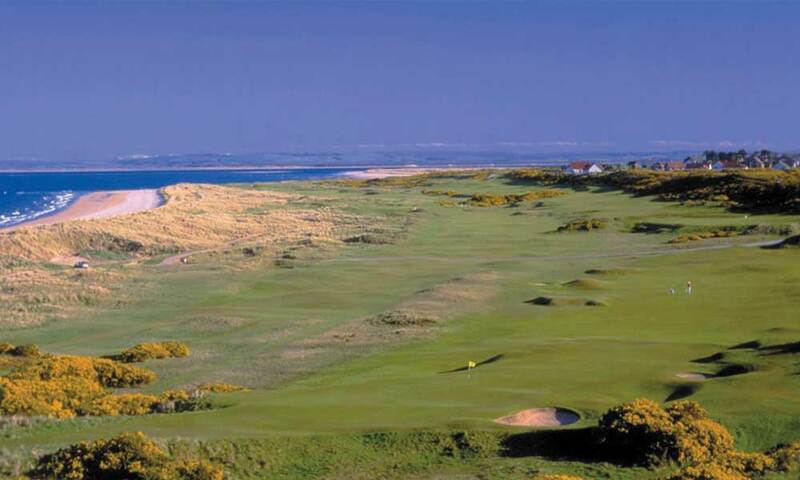 Universally rated as being in the world’s top 15 golf courses, Royal Dornoch is unique among the great links of Scotland in that it has never hosted the British Open. Not a reflection of its quality, this is solely because of Dornoch’s remote location. 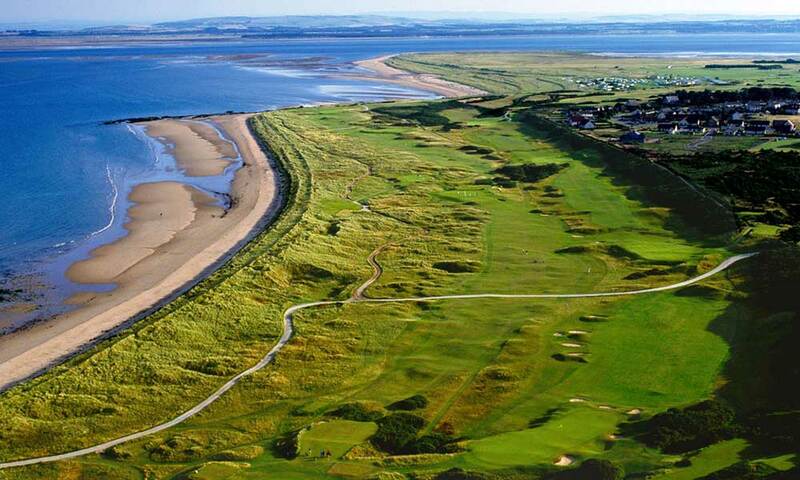 However remote it may be though, this links is a must play course on any golfing trip to Scotland.